This is a superbly controlled emotional thriller of passion, betrayal and conscience, set in post-war Germany. "Rhidian Brook takes a piece of history I thought I knew well and breaks it open. 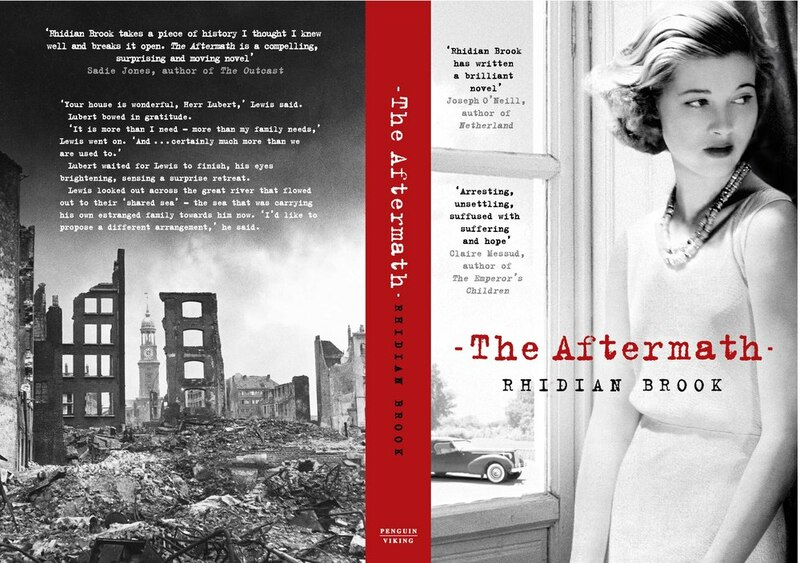 The Aftermath is a compelling, surprising and moving novel". (Sadie Jones, author of The Outcast). "A moving, always enthralling journey -Rhidian Brook has written a brilliant novel". (Joseph O'Neill, author of Netherland). "Arresting, unsettling and compelling; suffused with suffering and hope". (Claire Messud, author of The Emperor's Children Hamburg, 1946). Synopsis : Thousands remain displaced in what is now the British Occupied Zone. Charged with overseeing the rebuilding of this devastated city and the de-Nazification of its defeated people, Colonel Lewis Morgan has requisitioned a fine house on the banks of the Elbe, where he will be joined by his grieving wife Rachael and only remaining son Edmund. But rather than force its owners, a German widower and his traumatised daughter, to leave their home, Lewis insists that the two families live together. In this charged and claustrophobic atmosphere all must confront their true selves as enmity and grief give way to passion and betrayal. The Aftermath is a stunning novel about our fiercest loyalties, our deepest desires and the transforming power of forgiveness. The Aftermath is being developed as a feature film by Ridley Scott's production company Scott Free and BBC Films. Rhidian Brook is an award-winning writer of fiction, television drama and film. 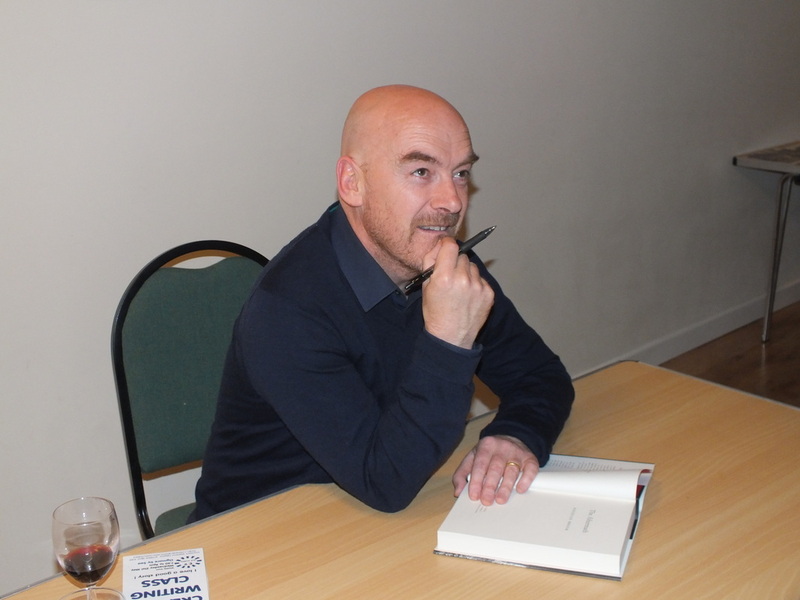 His first novel The Testimony of Taliesin Jones won several prizes including the Somerset Maugham Award. His short stories have appeared in numerous publications, including the Paris Review, New Statesman and Time Out, and have been broadcast on BBC Radio 4. He is also a regular contributor to 'Thought For The Day' on the Today programme.